Prospective Members for the 2019-2020 calendar year will be notified of your enrollment status by the end of March. To be eligible for incoming membership in Biltmore Central League, you must live in one of the following zip codes: 85012, 85013, 85014, 85016, 85020 or 85021. 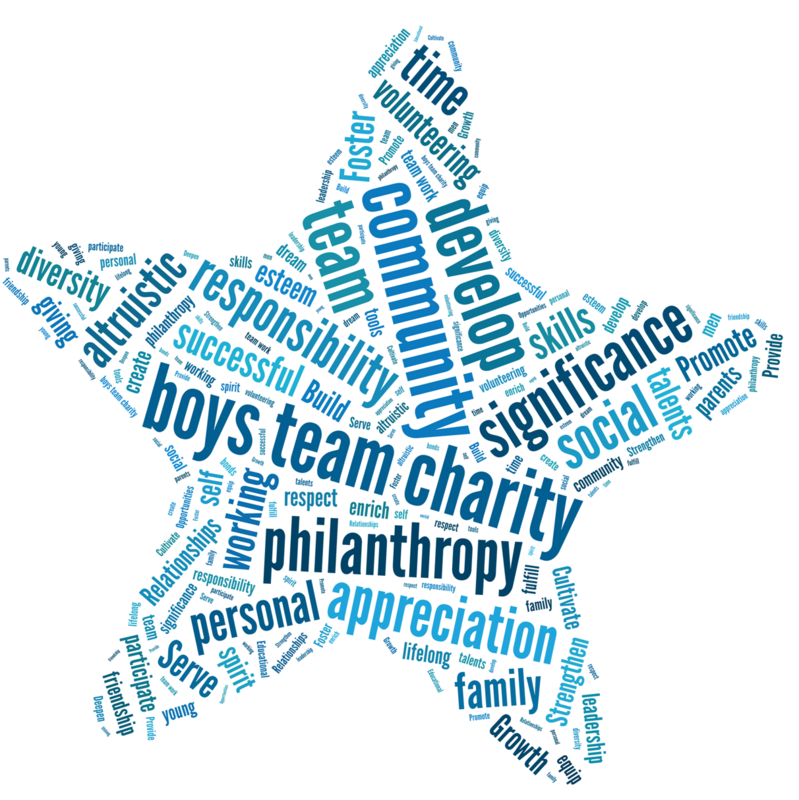 For questions about Biltmore Central League boys team charity, please email us by selecting the "Contact Us" link.